Creating a website these days is easy, the hard part is getting people to visit your site. You may have the most attractive website, with a lot of content, but without traffic you will not succeed online. Getting traffic will demand a lot of time and effort from you. Yes, there are some ways that do not require you to put in as much effort, but they may end up costing you in the long term. If you get your traffic through dubious method, sooner or later Google will track you down and all your traffic will be gone. However, if you want to succeed in the long term, try these 6 dead easy and white hat ways to generate traffic to your blog. These are tried and true methods which with the right combination of perseverance and common sense, will help you generate traffic to your site. If you want people to visit your site, then you must entice them with good content that they will want to read. No matter what your blog is about, whether it about product reviews, jokes, cooking etc the content must be good, well written, well formatted and genuine enough for people to want to read. Avoid duplicating what other people are writing. Other websites should only help you get an idea of what’s out there. It is up to you to create something unique and interesting from what you encounter. When you see people link to your content, then you are doing something right. Guest blogging means you write posts on other people websites and also accepts posts from guests. This way, you get to reach a new audience and acquire new traffic to your website in the process. However, you should practice caution when choosing the blog to write for, this is because some people will copy the content and fail to credit you. The article you write should not be published anywhere else. 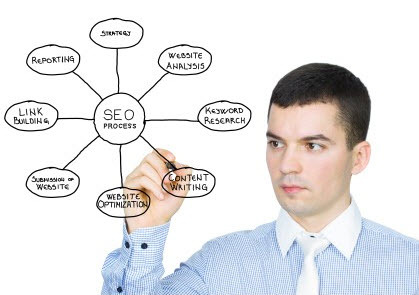 The posts you make not only help you get more traffic, but also help you rank more highly in search engines. Only post on high quality and reputable sites to avoid being penalized by Google. Make use of social media platforms such as Facebook or twitter, these are good places to attract traffic to your website. It is not necessary to join all the networks out there, but make sure you focus on one or two that you are comfortable with. The platforms should also be a good fit for the type of audience you wish to reach. If you have a good interaction with your audience, then you are likely to get more followers. Make sure you interact with these people on a regular basis. 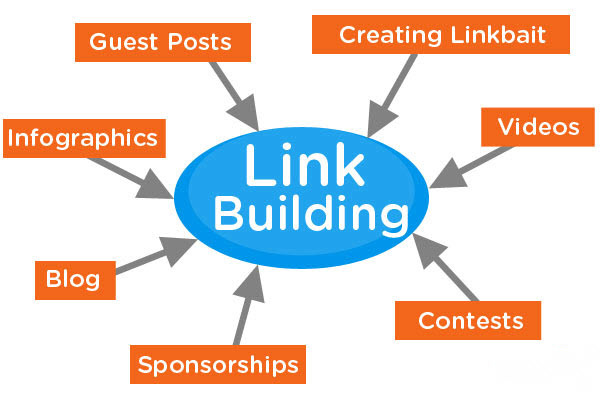 Other bloggers may even end up linking your articles in their websites thus generating more traffic for you. Video marketing is one of the best ways to drive traffic to your website. You just make a video that is relevant to the message you want to convey and use it to direct people to your website. You can post the video on sites such as YouTube; which is globally recognized. If the video is good it can go viral and end up generating a lot of traffic to your website. Make sure you provide the viewer with a link to your website, this can be anything from a description box to an audio message at the end of the video. Who does not like free stuff especially when they are of quality? One of the most powerful ways to attract people to your website is to give them something free and of use to them. For example, you can write an e-book and give it to them for free. Chances are that when this free product or service becomes popular people will start to visit your site. Communities such as BizSugar, Blokube and Blogengage have many site owners and bloggers visiting there sites and sharing their content. Make sure that you also add your own content, many bloggers do this to get the word out about their websites. You can get some traffic depending on how much you invest in these communities. The more time you put in the more traffic you are likely to receive. You can also submit your articles to article directories such as E-zine. Make sure to include your website information so that you direct readers back to your site. Author Bio: Bernard Naylor is an Online Consultant for Clarity Way – an inpatient Drug And Alcohol Rehab Facility that provides intensive individualized treatment programs. Bernard likes blogging about online strategies that are related to SEO, Content, PPC & Lead generation.